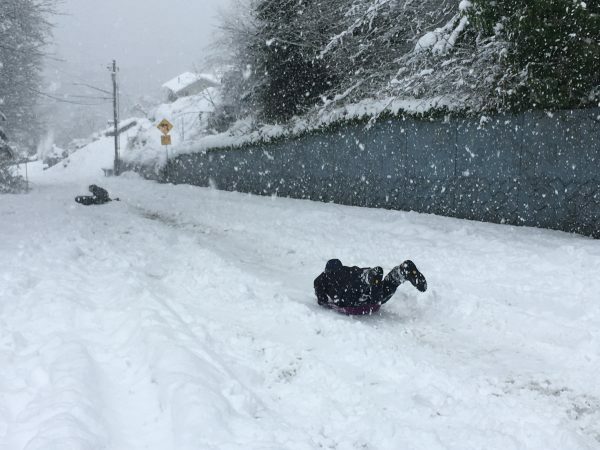 SEATTLE —Schools closed across Washington state and the Legislature canceled all hearings Monday with winter snowstorms pummeling the Northwest again as a larger weather system wreaked havoc in the region and even brought snow to Hawaii. Seattle’s metro area had already been hit by three snow storms this month and the National Weather Service reports that Seattle-Tacoma International Airport has received 20.2 inches (51 centimeters) of snow so far in February, the snowiest month in more than 50 years. When Lance Endo’s friend camping at a state park on Maui texted him early Sunday that there was snow he jumped in his truck and drove more than hour to see it. 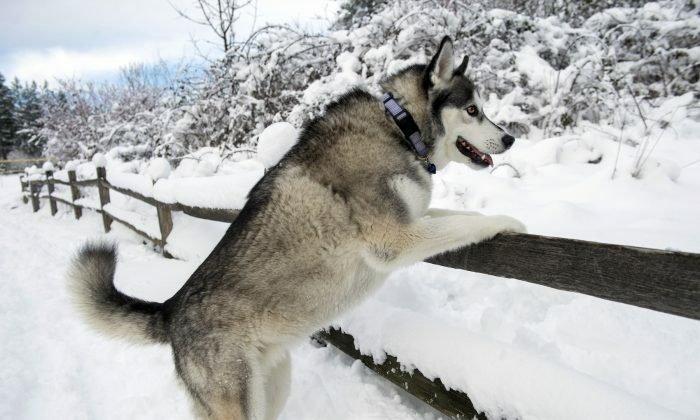 In Washington, Zagrodnik said, February’s total already sets the month as the snowiest single month in the state since November of 1985, and the snowiest February on record. Figures for the state are usually taken from the nearby airport, despite a seven-year gap at the site in the 1990’s. 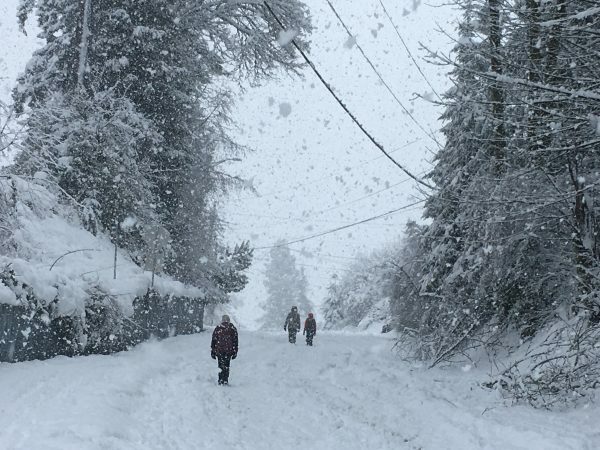 The cold snap stands out as an anomaly amid a trend of winters in Washington state becoming more mild since as early as 1900, driven by global warming, said assistant Washington state climatologist Karin Bumbaco.